Admit it: At some point in your life, you've likely imagined how much easier it would be to have a personal robot or array of gadgets at your disposal—that is until you consider the hassle of going to school for an engineering degree. But now, thanks to the Arduino platform, virtually anyone can make their own robots, wearables, and more—no degree required. You can get started with the Complete Arduino Starter Kit & Course Bundle, on sale for only $72 today with code CMSAVE20. Arduino is an open-source prototyping platform that’s used to create a wide range of electronics projects. 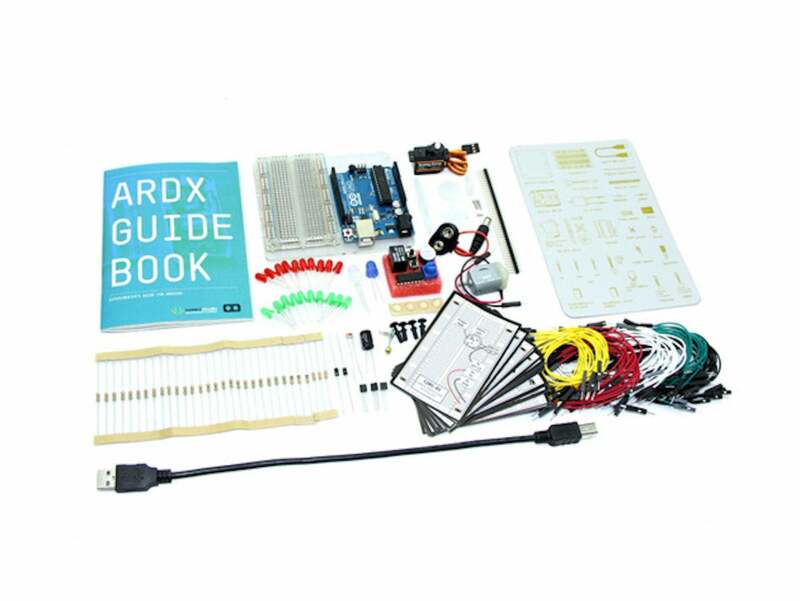 Perfect for first timers, those who purchase this bundle will receive an Arduino hardware kit and access to six courses that’ll show you how to use it. From wheeled robots to games and programs, the Complete Arduino Starter Kit and Course Bundle will give you a solid foundation of knowledge that can propel you on your tinkering journey. If you have even just a passing interest in electronics, then you owe it to yourself to get this beginner-friendly platform. The Complete Arduino Starter Kit and Course Bundle is valued at $608.94 and was on sale for $110. Right now, however, it’s been further discounted to just $72 w/ code CMSAVE20, so it’s a perfect time to take advantage.